One of the lightest and fastest models in the market in the given price range. It can travel at speeds more than 16km/h and can corner at zero degrees. Although it is easy to learn, it has a low battery life. 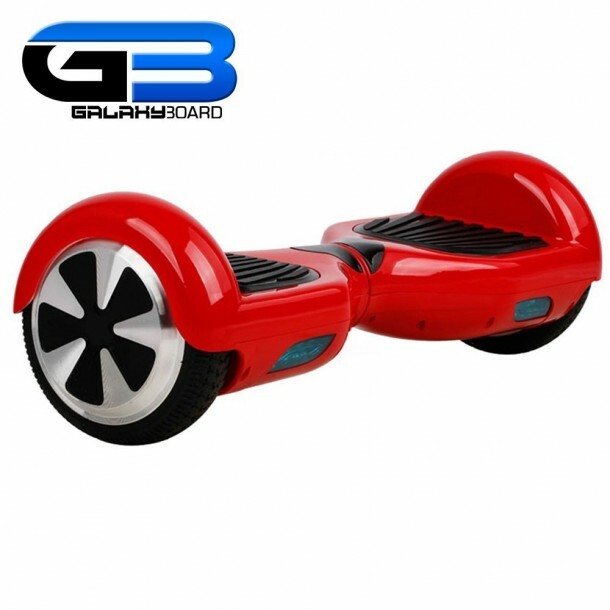 Reinforced Forged Steel Wheels With Dispensing Slip Pedal installed on this hoverboard allow you to go on off road terrain as well. 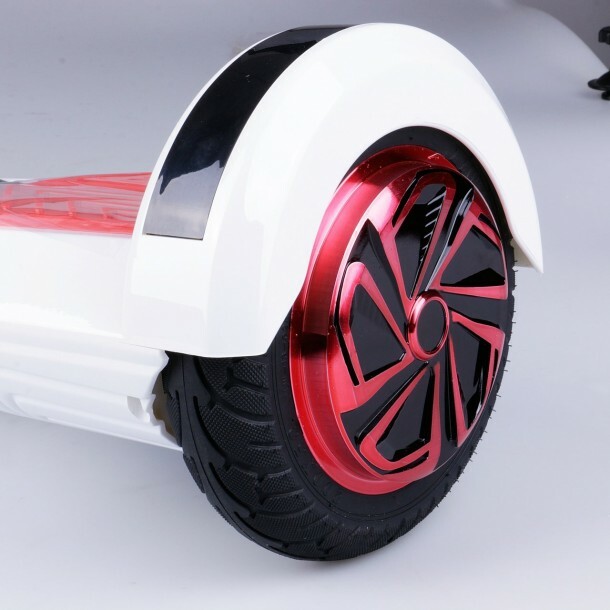 With top speeds reaching 20km/h, it is certainly very quick but we are still concerned about its cornering abilities. 8-inch wheels provide you the freedom of going anywhere you want, whether it be indoors or outdoors. 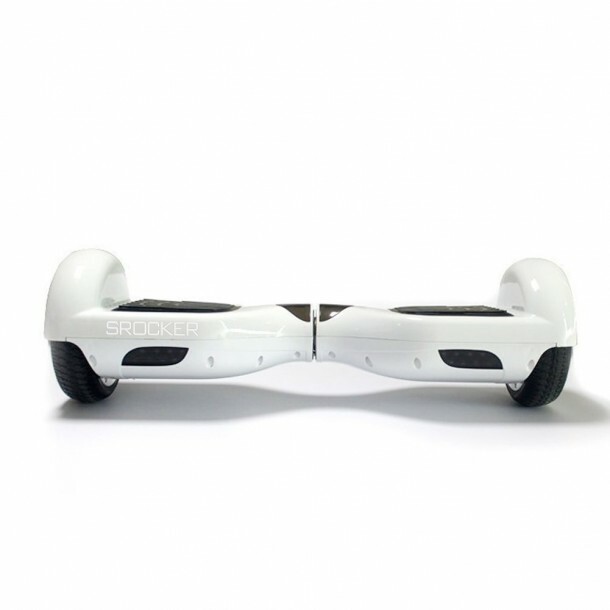 The device can handle weights up to 275 pounds and can travel at speeds of 20km/h. This scooter has excellent maneuverability as it allows cornering even at zero degrees. 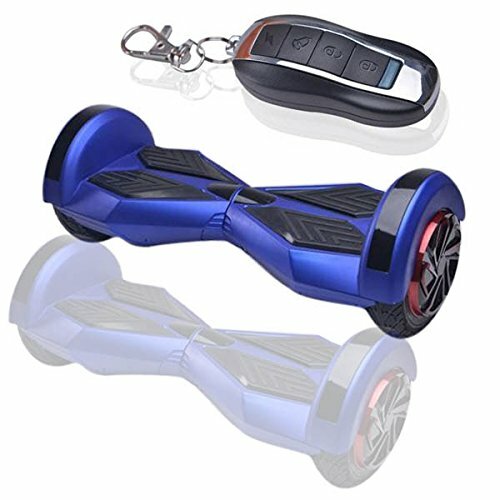 It can travel at speeds of 15km/h and has a range of 25km on a single charge; the unit weighs at 11.25kg that is lighter than most. The only downside of the device is its low build quality. 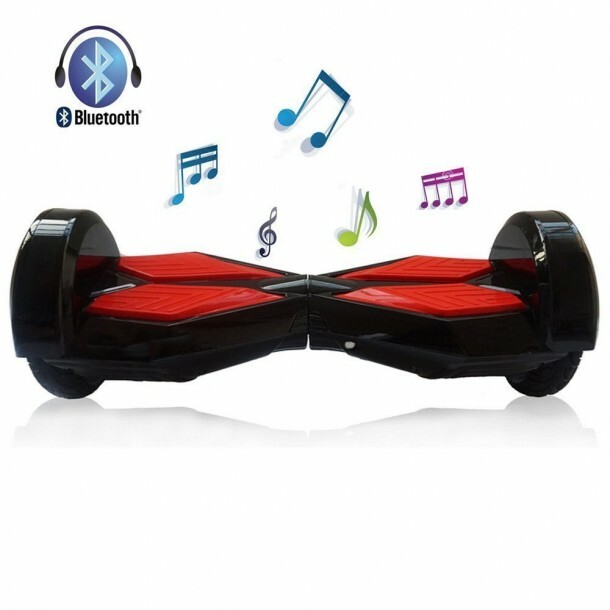 The hoverboard is fitted with 500-watt motors that allow it to climb over inclinations at 15 degrees with ease. It has Low Battery Protection when battery is lower than 10%, as it slows down & then stops. A solid buy but we suspect cheaper options are available under same specifications. 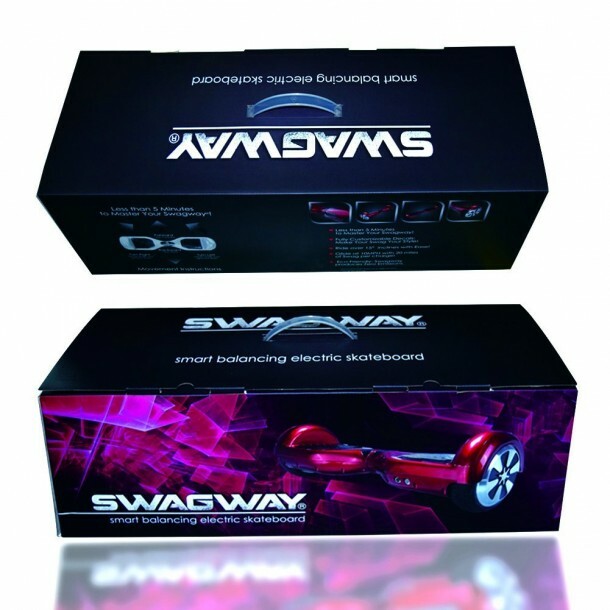 Fitted with 44400 mA rechargeable LG Li-ion battery it can run for 15km on a single charge. It can reach speeds of 15km/h as well and has a weight of 10kg. It is also one of the quieter scooters out there. 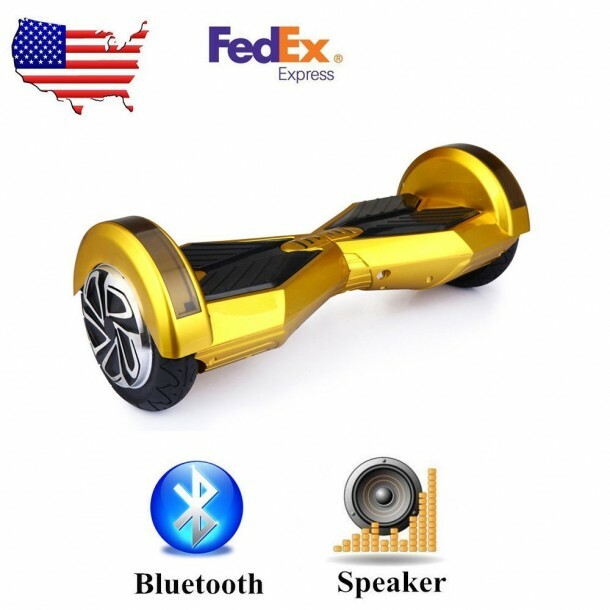 In this price range this scooter has the best Bluetooth speaker quality. 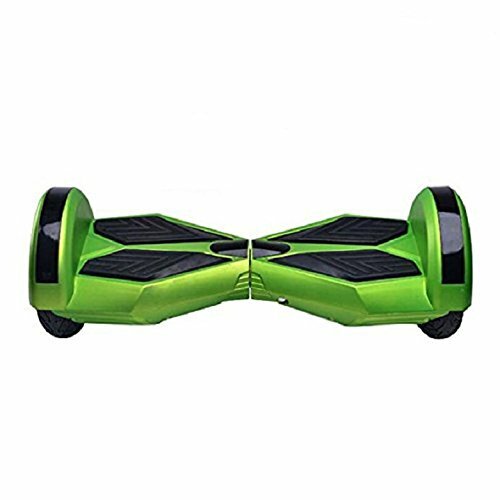 It is made from aluminum metal allow and takes only 60 to 80 minutes to charge completely. 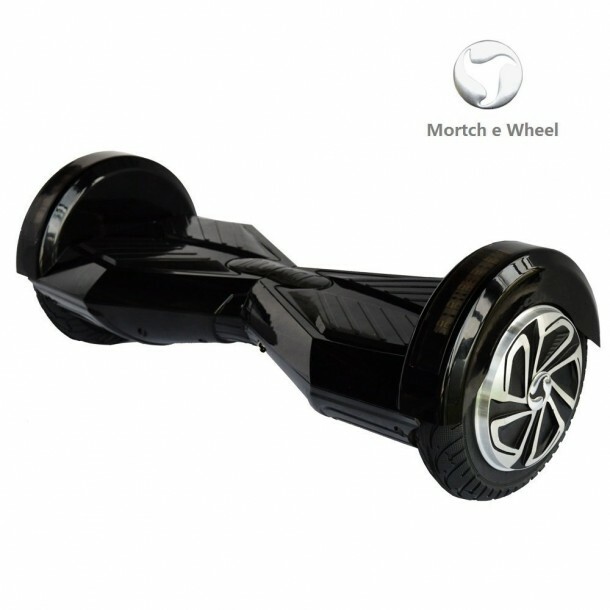 It also one of the few offering 8″ and over diameter wheels. This scooter can sustain a maximum load of 120kg, which is quite impressive. The scooter also has LED’s mounted on it making it easier for you to ride it at night. This scooter has an elegant matte finish and has excellent controls. The manufacturer offers many colors to better match your taste. The scooter runs at a maximum speed of 15km/h with a payload of 120kg. 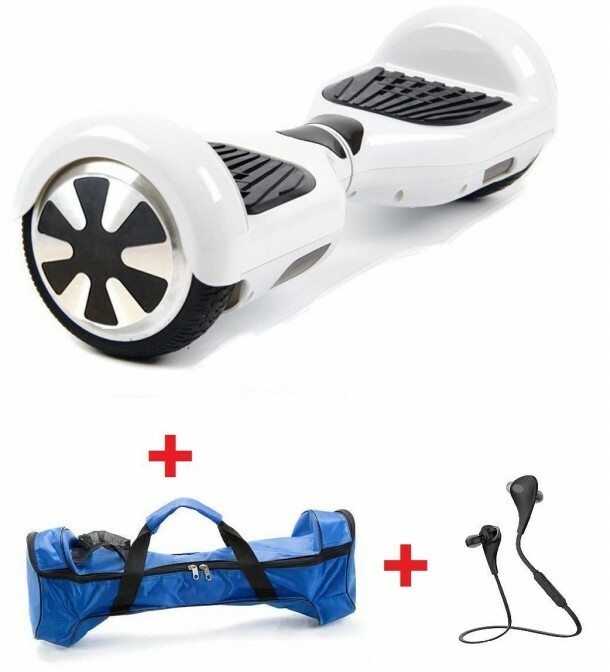 One of the best scooter available in this price range. It can travel at a speed of 15km/h and can handle a maximum weight of over 220lbs. Considering all the options, this is the best buy in this price range, as many users have lauded its durability.